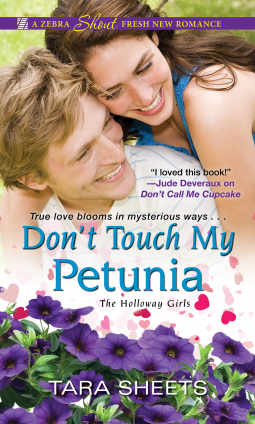 The Infinite Limits of Love: The Weekly Recap (10): In Which I Do Nothing ... But Pretty Books! 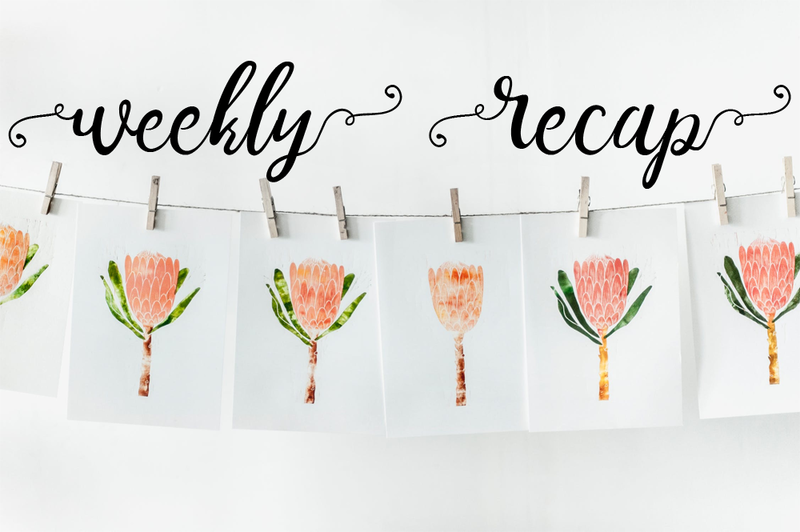 The Weekly Recap (10): In Which I Do Nothing ... But Pretty Books! How were your weeks? I hope they went well. My week was rather low-key. After the adventures of the past month, I needed this. I've been working out in the mornings, doing blog updates/review writing before lunch, taking naps and then jogging with my mom in the afternoon. There's not much going on in my day, but relaxing weeks are good, no? I've been catching up on some TV shows and starting new ones as well. I binge-watched Queer Eye, which is as fabulous as everyone says it is. All the fan tweets about Lucifer got me interested in the show, so I've been slowly watching it too. It's interesting so far, but I have to say, I find Lucifer rather annoying. I'm hoping I'll warm up to him eventually. I also watch Drop Dead Diva, which is hilarious and so much fun. Anything else you guys recommend I watch? Let me know in the comments! I had a good reading week. 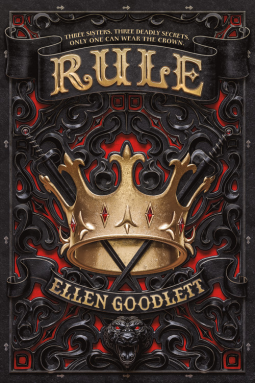 I've been slowly getting back into YA and I'm excited that I'm feeling enthusiastic about YA books again. 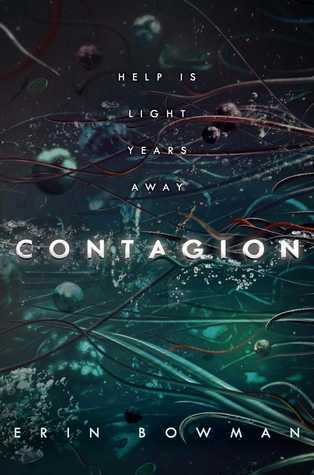 I enjoyed Contagion a lot. It was creepy and interesting. 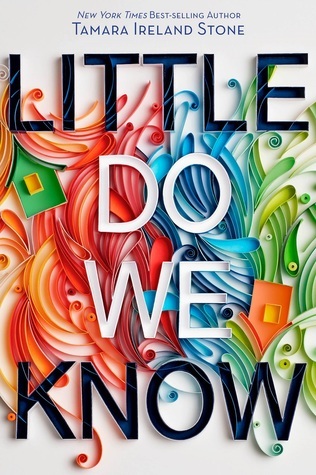 Little Do We Know was also a nice read about friendship, religion and moving on, but there was one plotline that bothered me as it wasn't handled with care. 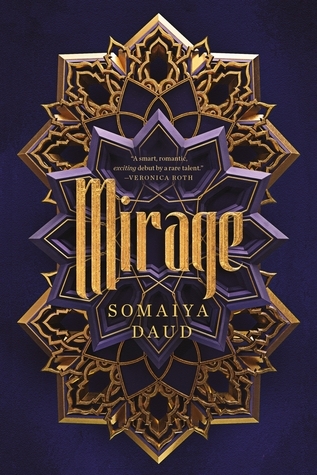 Mirage was another book I was looking forward to read and high hopes for, but it let me down. 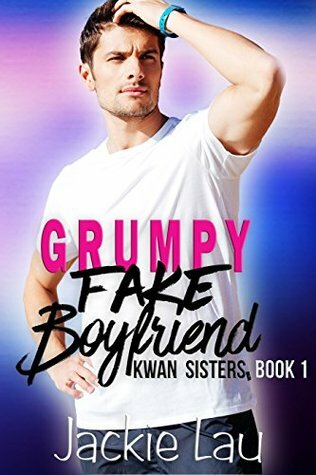 Another disappointing read this week was Grumpy Fake Boyfriend. The writing was too clinical for my tastes. 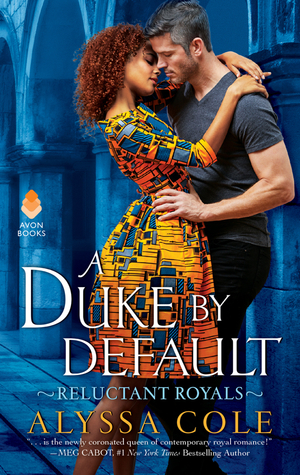 Duke By Default was my favorite read of the week. I loooved everything about the book. 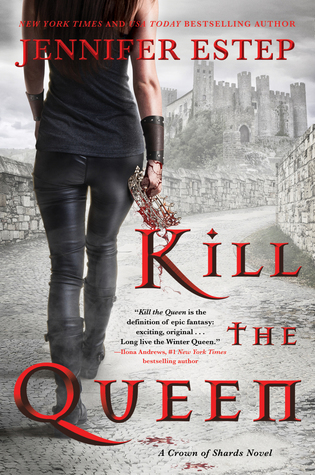 Alyssa Cole is a queen! 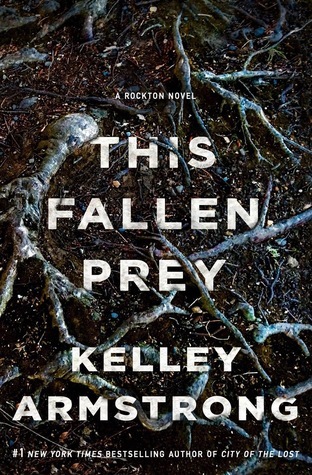 I ended the week with This Fallen Prey, which was also phenomenal. So many of my most anticipated reads in this week's haul! 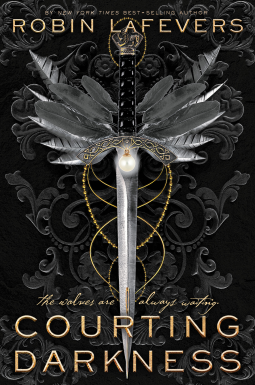 I am especially pumped about Courting Darkness! 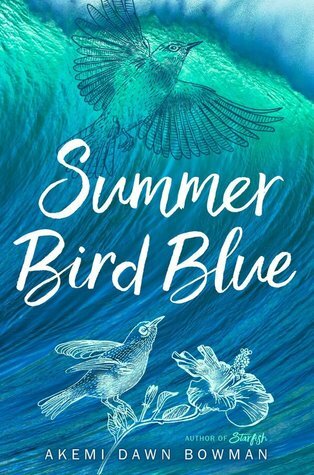 Thank you to the wonderful publishers for the review copies! I hope you all had fab weeks as well!